Ferrari granted the German full number 1 status for 2019, but it was new team mate Charles Leclerc setting the pace all weekend in Bahrain. 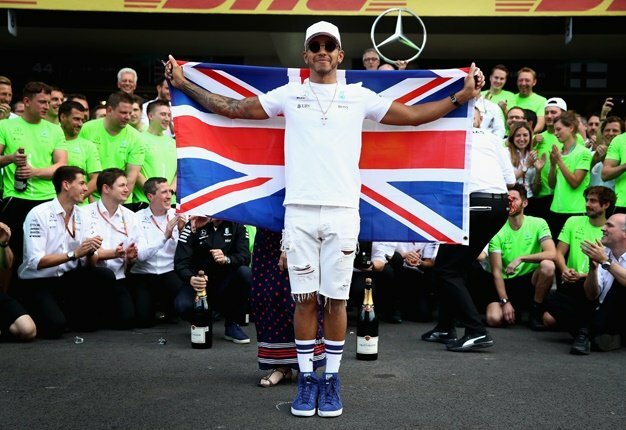 "It's the same Sebastian as last year," 2016 world champion Nico Rosberg told Sky Deutschland. "You don't become world champion like that," he added. As dramatic as it was unexpected ???? "For sure the biggest theme will be Leclerc's misfortune, but Vettel was pretty lame," former F1 driver JJ Lehto told Iltalehti newspaper. 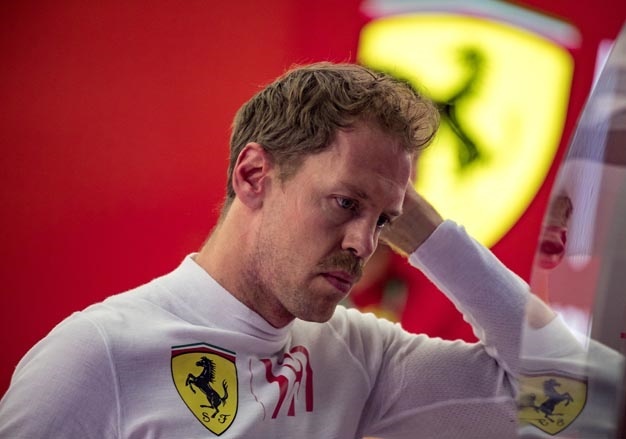 Mediaset, Italy's largest commercial broadcaster, said after Bahrain: "Once again, Vettel collapsed under pressure. "The true champion in the 'box rossi' (red pits) looked like the little guy from Monte Carlo," added correspondent Luca Budel.